A museum quality replica of a Baryonyx tooth. A superb fossil cast of the tooth of a Baryonyx. Your chance to own your very replica of a dinosaur's tooth. A replica tooth from a Sabre Tooth Cat from the United Kingdom. The original tooth was found in a cave inhabited by Stone Age people. A replica fossil Sabre Tooth, from a Sabre-Tooth cat.Sales of this product help support the Natural History museum - London. A replica tooth from the very first Tyrannosaurus rex fossil ever found. This tooth is a copy of a real T. rex tooth from the right lower jaw. Sales of this product help support the Natural History museum - London. A musuem quality replica of a tooth from the lower jaw of an Iguanodon. The chance to have your very own highly detailed replica of a dinosaur's tooth. A museum quality replica of the claw of a large "Raptor". A replica of a large dromaeosaurid dinosaur like Deinonychus. A replica of a "Raptor" killing toe claw. Your chance to acquire your very own museum quality replica of a dinosaur's claw. A replica of a retractable, killing claw from a Velociraptor made into a necklace. The claw is a copy of a real museum specimen. 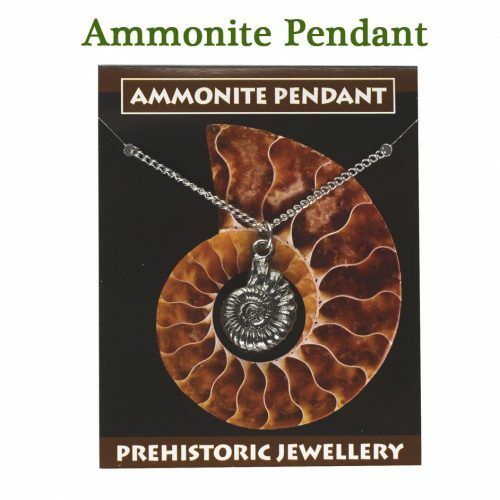 Sales of this product help support the Natural History museum - London.